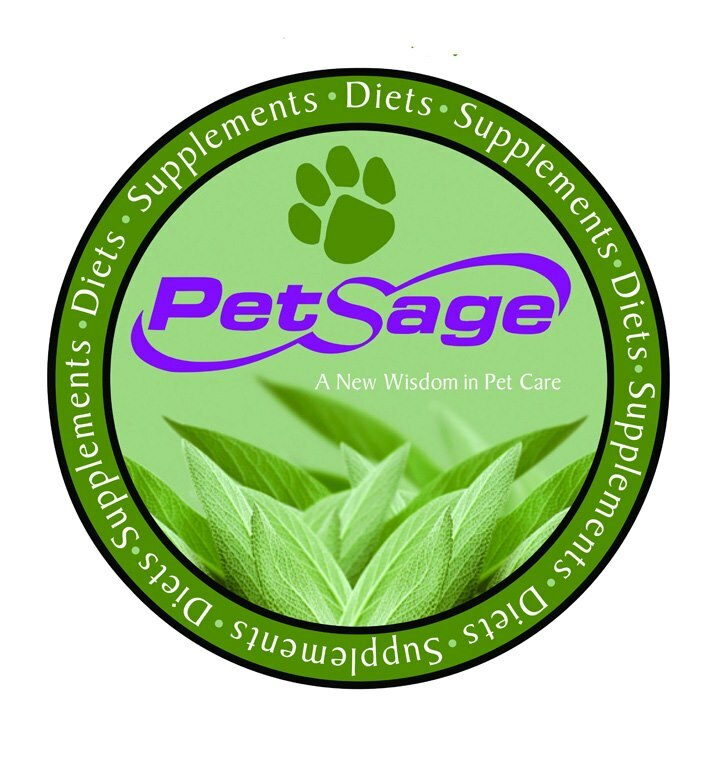 PetSage holistic pet health supplies â€” a new wisdom in pet care. PetSage is a brick-and-mortar store in Alexandria, VA that also offers extensive online shopping. 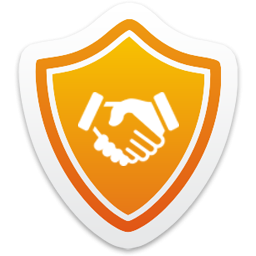 Offerings include a wide variety of carefully-selected pet nutrition choices.